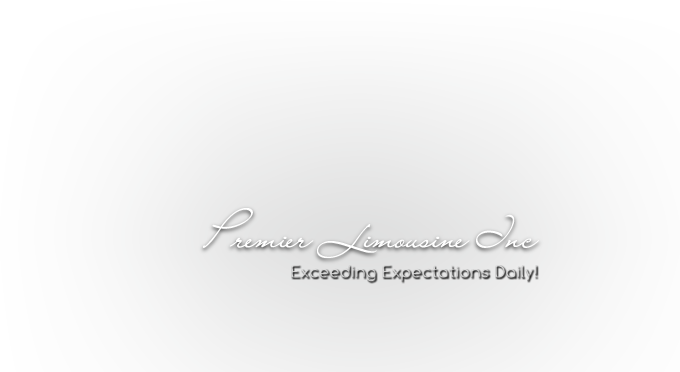 At Premier Limousine is our goal to provide you with unparalleled service from the moment that you make your reservation to the moment that you exit our vehicles if you had any concerns or problems with our representatives please fill in this form. Our operations manager will contact you within twenty four hours to address any service incident. Thank you for your time. Thank you for completing our survey. If you wish to discuss your service experience with one of our representatives, please call Customer Care at 1.855. 456.2475.